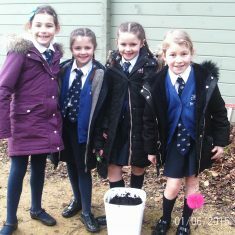 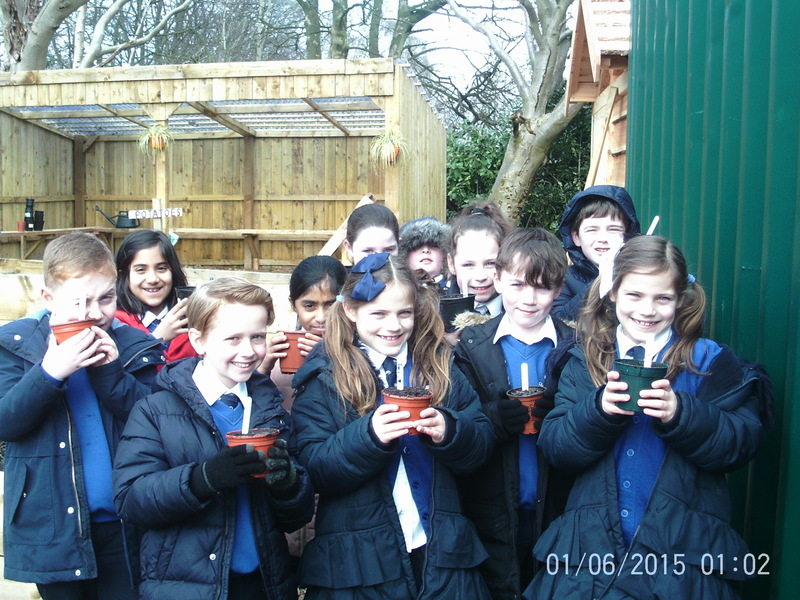 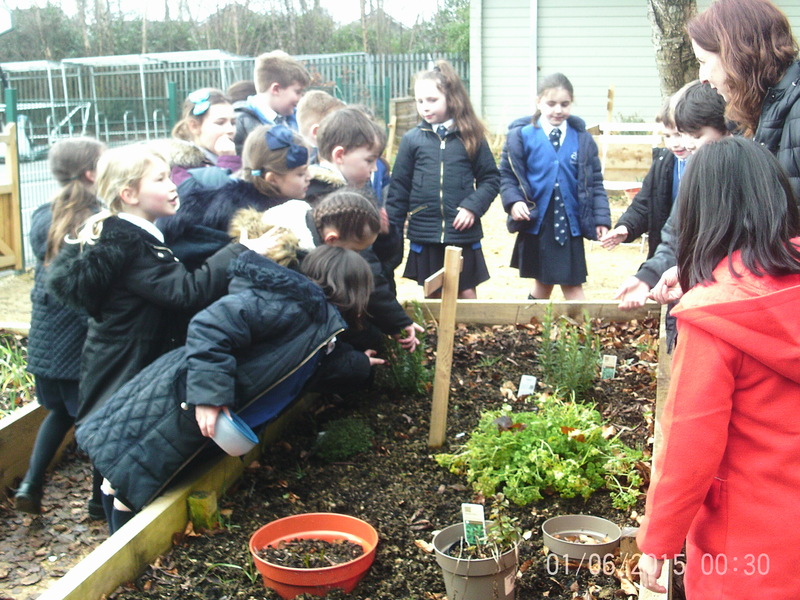 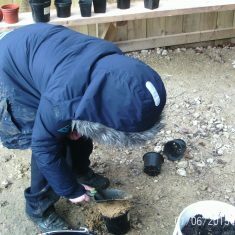 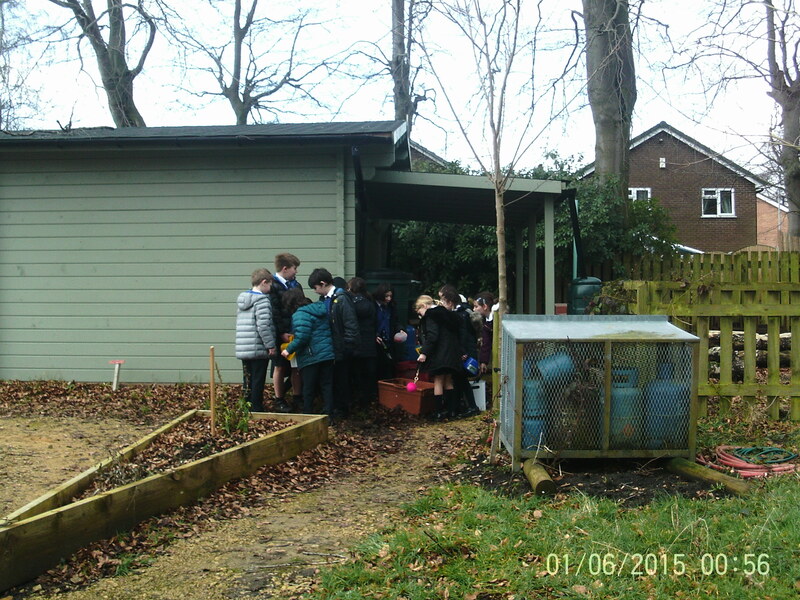 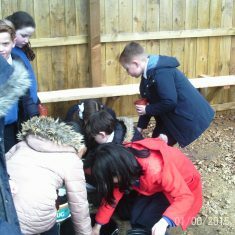 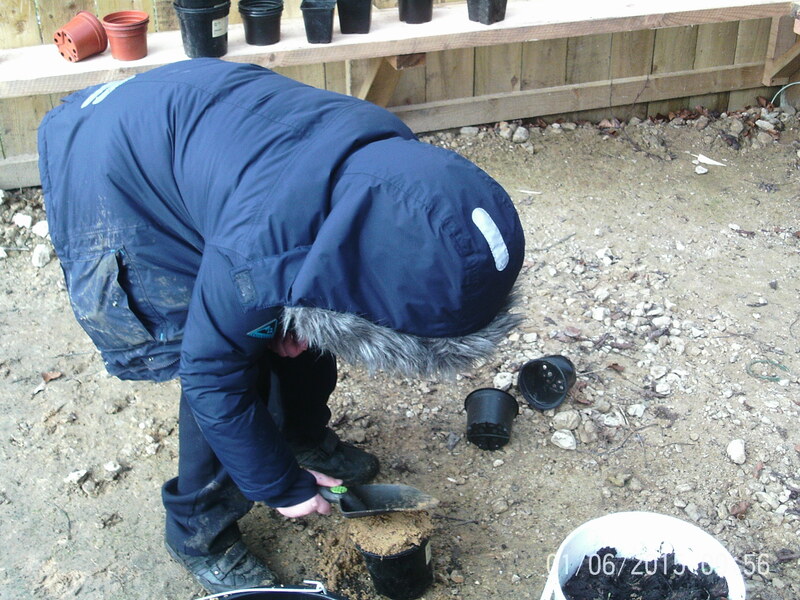 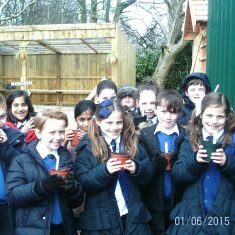 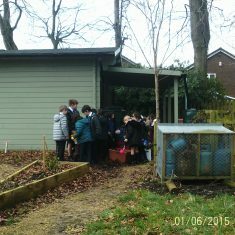 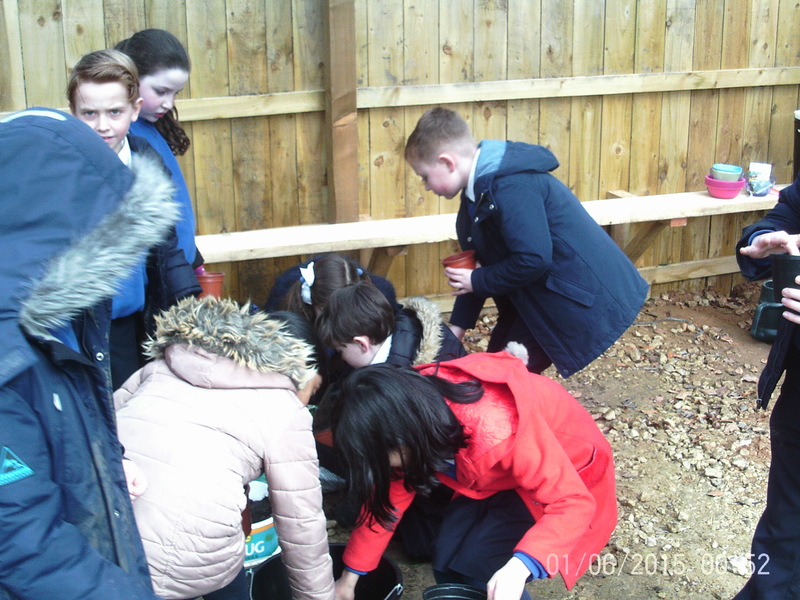 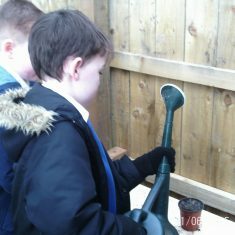 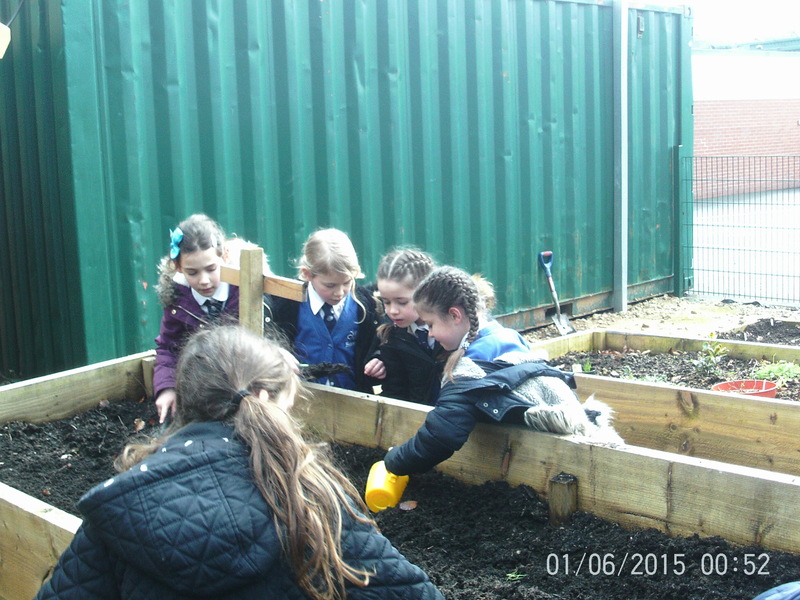 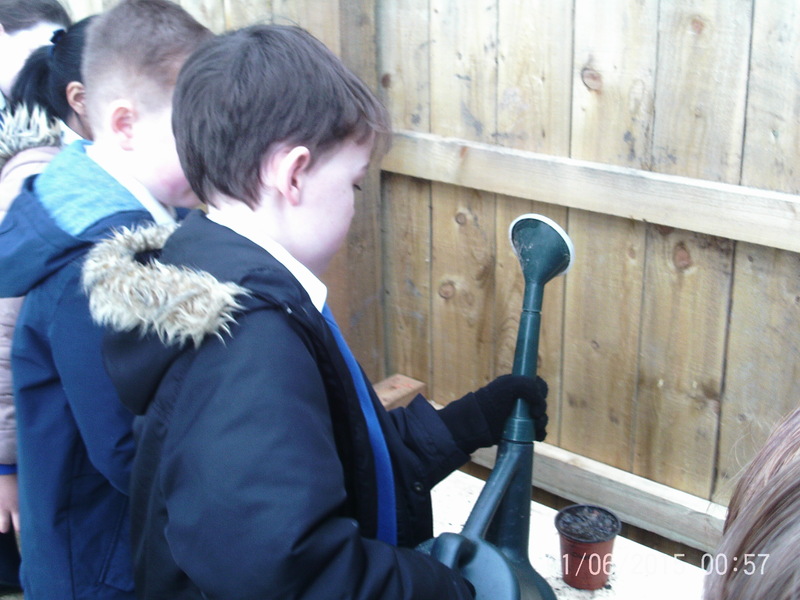 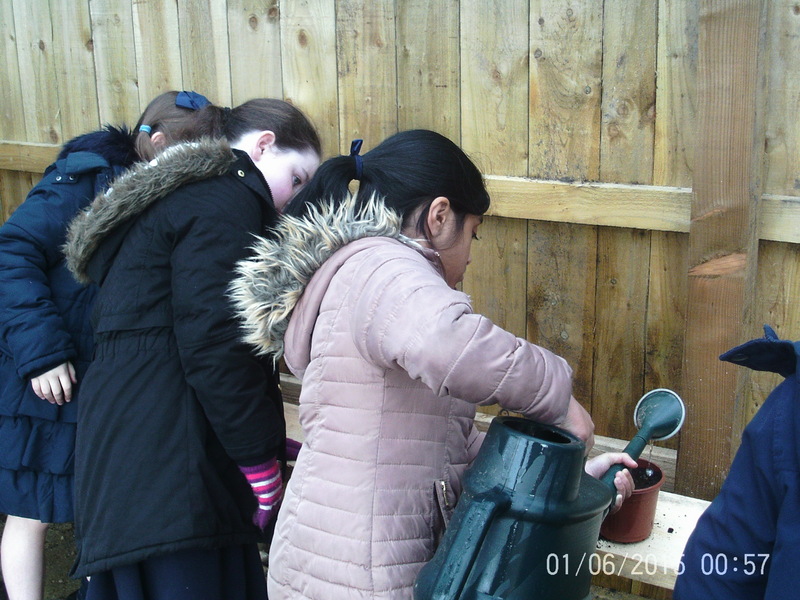 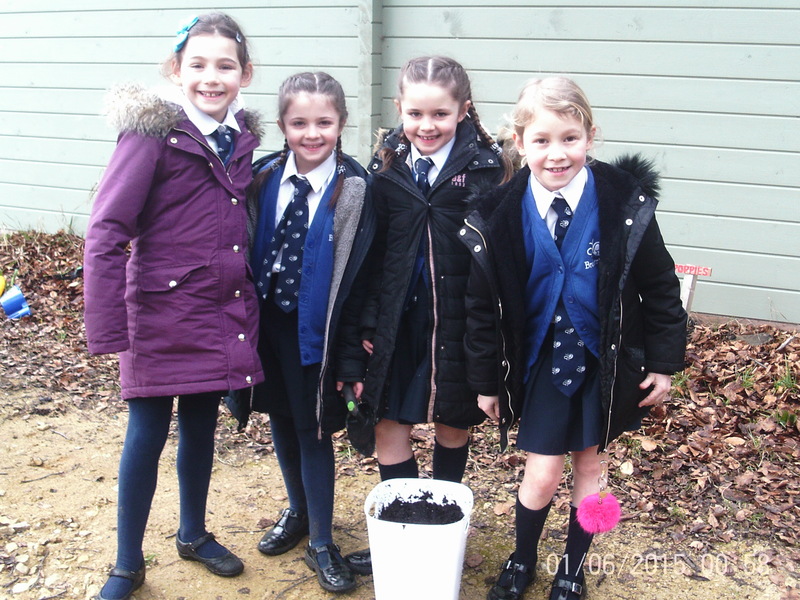 Year 3 & 4 children went in the allotments to plant sunflower seeds. 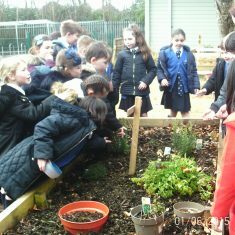 They planted them in a variety of soils and in a variety of places to see how well they will grow. 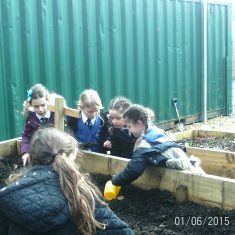 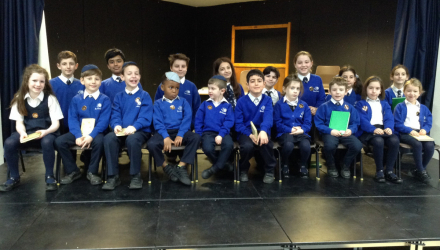 They are going to watch them over the next few weeks and will see how well they will grow and work out why they grew or didn’t grow. 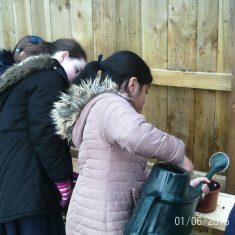 This work links to our Science and art work. 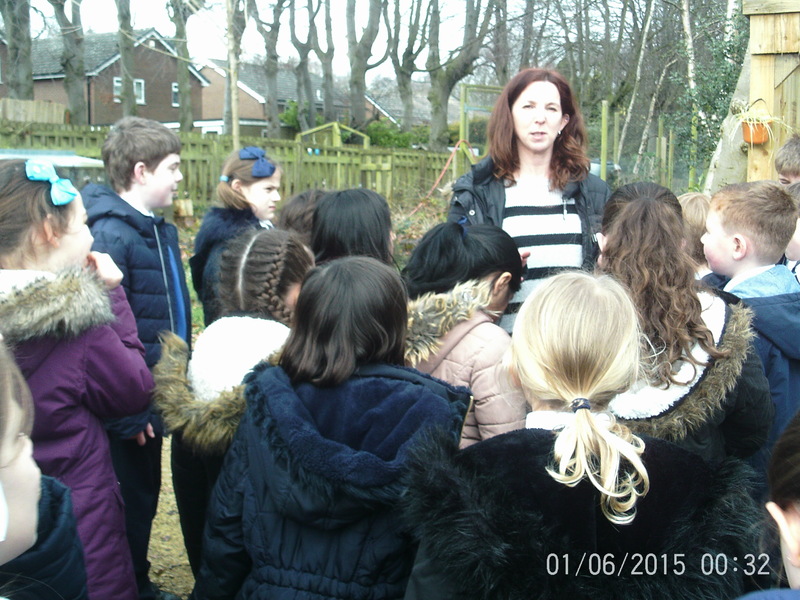 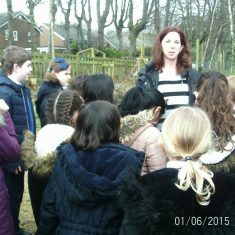 Thank you Cath Taylor for helping us in our project in the allotment.